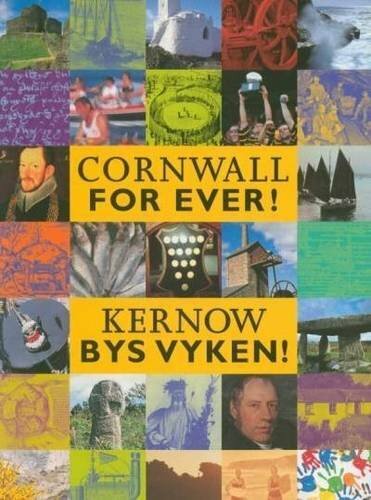 Helston Flora | Cornwall For Ever! Helston Flora is one of the biggest and most popular events in Cornwall, with thousands of people visiting each year. The event is held every 8th May (or the Saturday before if the 8th is a Sunday or Monday). To celebrate the town’s patron saint, St Michael, local people decorate the entire town with spring flowers and greenery. The main feature of the day is the Furry Dance, which sees hundreds of couples dance through the streets of the town. The Furry Dance is halfway between a procession and a dance, and is unique to Cornwall. In Helston, the couples literally dance for miles around the town. The first dance starts at 7am, leaving from the Town Hall. This is followed by the children’s dance at 9.40am, involving local school children dressed in white. The most colourful event of the day is the midday dance. At this time, couples wear formal costume, with top hats and morning dress for the men and ornate gowns for the ladies. The final dance of the day is at 5pm. Another feature of Helston Flora is the Hal-An-Tow, which starts at 8.30am on St John’s Bridge. This is a sort of sung play that may date back to medieval times. The players in the Hal-An-Tow wear colourful costumes representing characters from folklore and legend; some covered in spring greenery. Helston Flora, like many other Cornish traditions at this time of year, is a celebration of the start of summer and the end of winter.